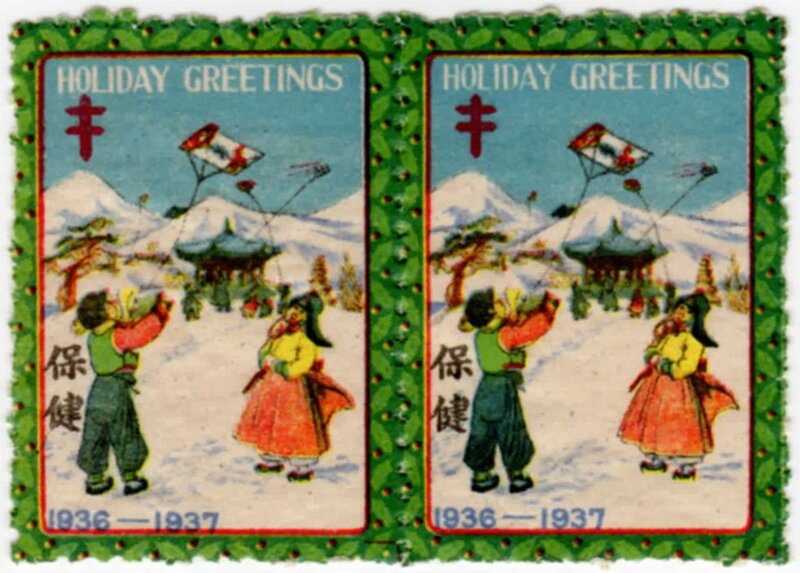 The 1936 Korea Christmas and New Year seal varieties are not as complicated as in some previous years. There is only one single type of design with children flying a kite. See Figure 1. The 1936 seal was again designed by Elizabeth Keith. 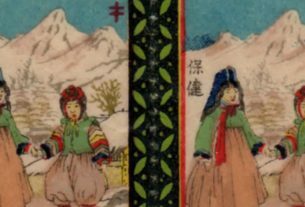 When the seals were sold in sheets, or along with the artist’s woodblock Christmas cards, descriptions of the subject design were often distributed along with the seals or cards. It is not intended to go into details about these small brochures in this article. Some seal collectors do try to obtain them. They were printed on thin green or tan paper. For an example of one issued in 1936 along with seals that describes the kite flying, see Figure 2. Figure 1: single type of design with children flying a kite. 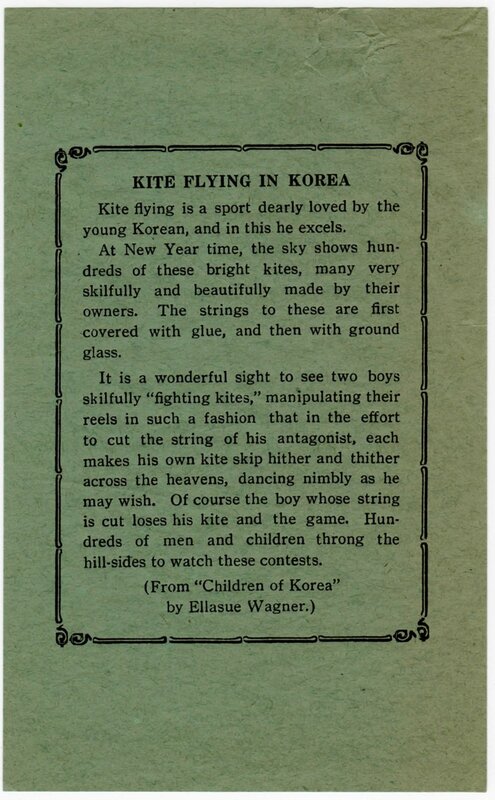 Figure 2: brochure issued in 1936 along with seals that describes the kite flying. As it was the fifth anniversary since the beginning of the Christmas New Years /TB seals, Dr. Hall’s committee decided to issue a souvenir sheet. This souvenir sheet is actually in the form of a catalogue page for the first 5 years of seals, and was used to promote collecting of the Christmas New Year seals in order to increase sales of the seals. The souvenir sheets were complimentary. This is the only souvenir sheet produced during the sale of Dr. Hall’s seal program. 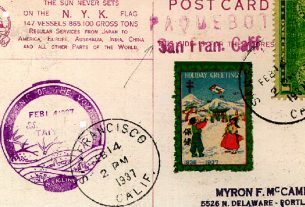 Souvenir sheets would be issued for some modern seal issues beginning in 1957. 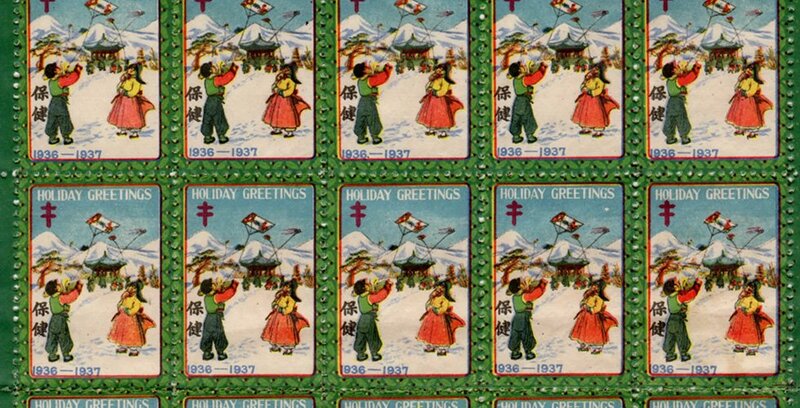 Interestingly, this souvenir sheet issue of the Christmas New Year seal may have been the beginning of the culture of Koreans issuing souvenir sheets with the Korean postal issues. 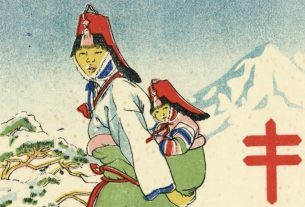 Details of the souvenir sheet will be discussed at the end of this article.